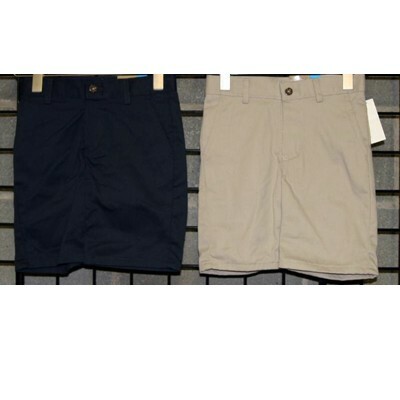 Dockers Boys 4-18 Navy & Khaki shorts. Packed 24 pieces per case. Roczny Abonament - 50 %!